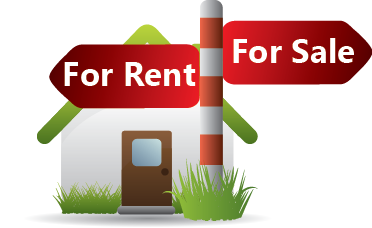 The Palmyra Green Team, established in 2017, is an official Borough Committee that provides the leadership to develop plans, implement programs and assist with educational opportunities that support the creation of a sustainable community. 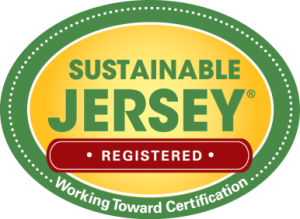 The Green Team is currently implementing and documenting specific strategies to advance Palmyra’s environmental, social, and economic health and stability in order to qualify for Bronze Certification with the Sustainable Jersey program. 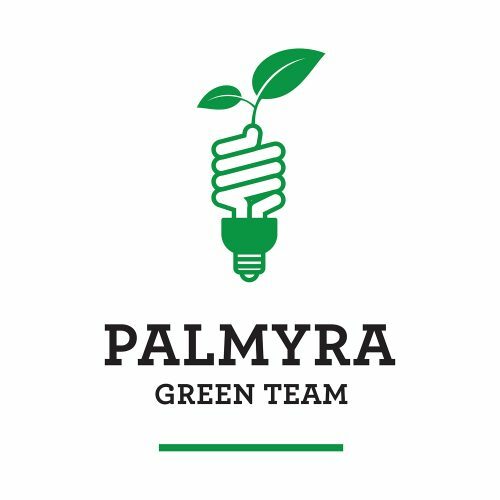 Members of the Palmyra Green Team strive to educate and empower municipal staff and residents to shape Palmyra into a community that is environmentally, socially, and economically healthy and resilient. The Palmyra Green Team works in partnership with the Riverton Green Team on a variety of strategies and educational workshops to encourage and establish sustainable practices across our communities. 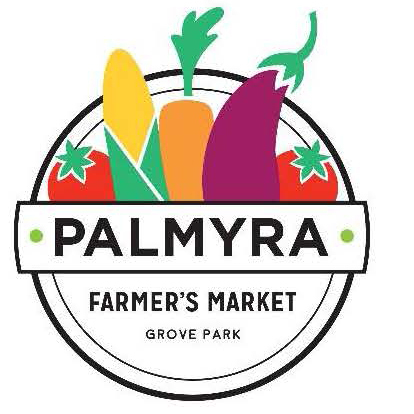 The Palmyra Green Team meets at 7:00 PM on the 4th Wednesday of every month at the Community Center.